The robust floor protection mat made of rubber is the perfect solution for combined standing and sitting workstations. The flat surface structure of the mat makes it easy to use swivel chairs. When combined with ERGOLASTEC's ergonomic industrial mats, nothing stands in the way of a flexible workplace design. Ja The rubber mat is particularly suitable for high loads in storage areas, production halls, as well as workshops. Ja The ERGOLASTEC Solid is ideal for work areas that use swivel chairs. Ja Perfect combination with all ergonomic ERGOLASTEC industrial mats. Ja The flat cylinder nubs on the underside guarantee high stability and slip resistance of the parked component. 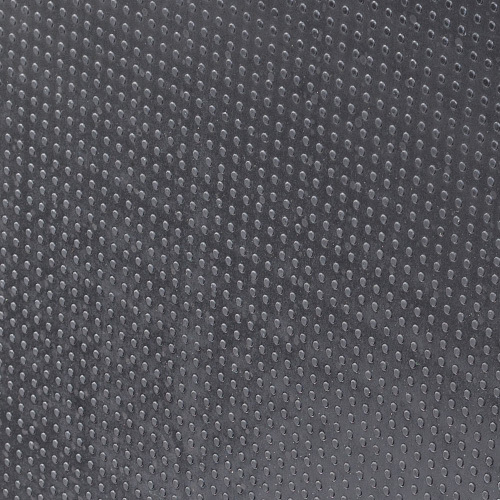 Ja The functional rubber mat functions as an insulation and compensation plate. 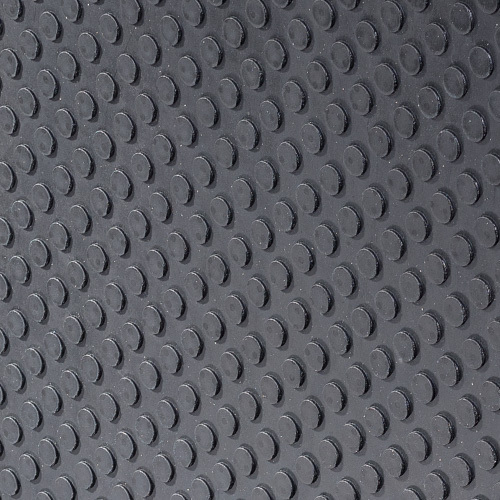 Ja The functional rubber mat protects components, moulds, and the floor (mould maintenance, locking areas, etc.). Ja Small cracks, irregularities, and joints in the substrate are bridged by the ERGOLASTEC Solid rubber mat and do not need to be treated.